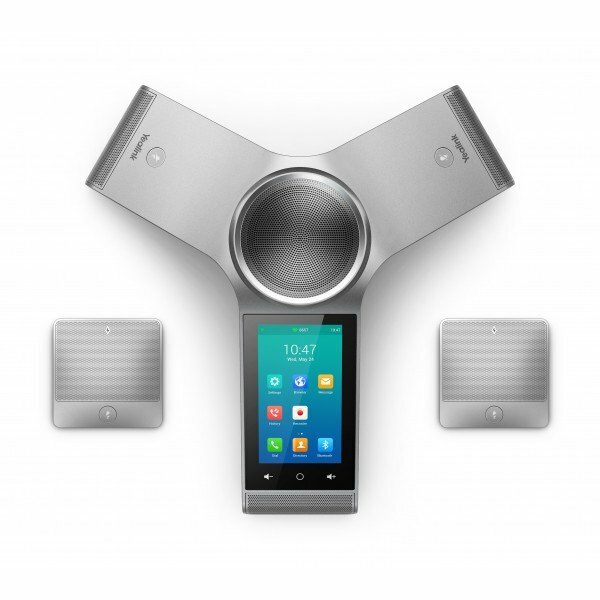 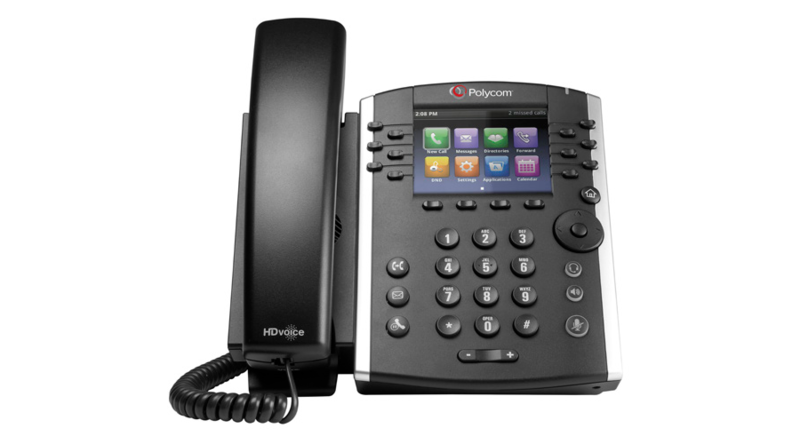 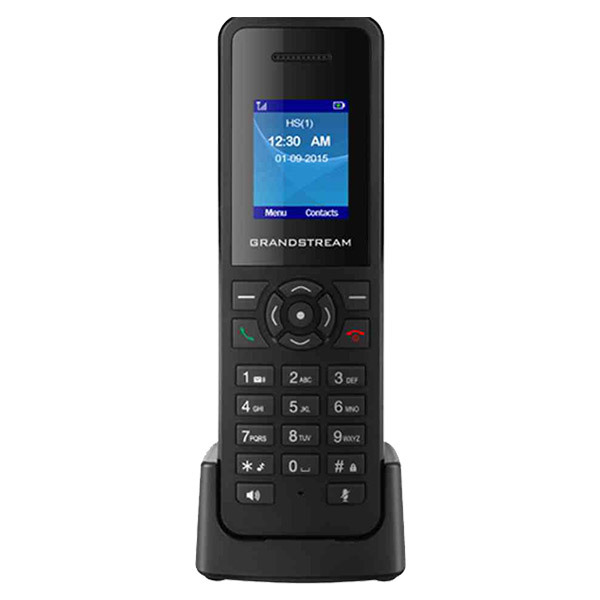 With more functions, lines and mobility, it provides users with the convenience of wireless communications along with the benefits of VoIP, delivering long talk time, high standby, superior speech quality and quick charging. 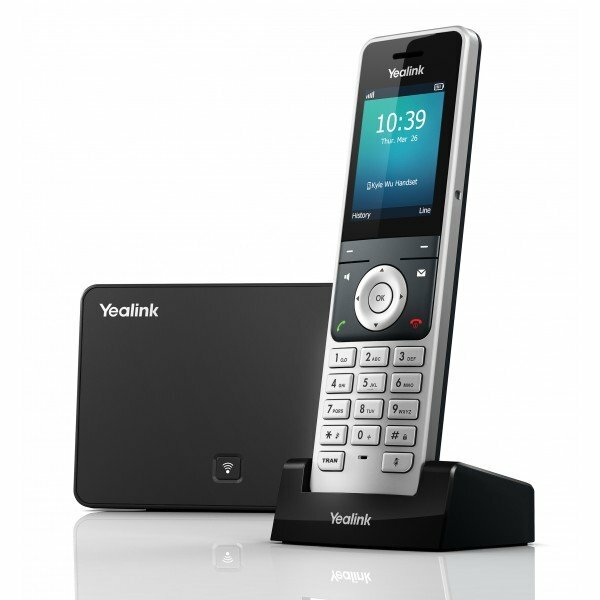 The Yealink W56P is the next-generation SIP Dect handset combining quality, reliability and flexibility. 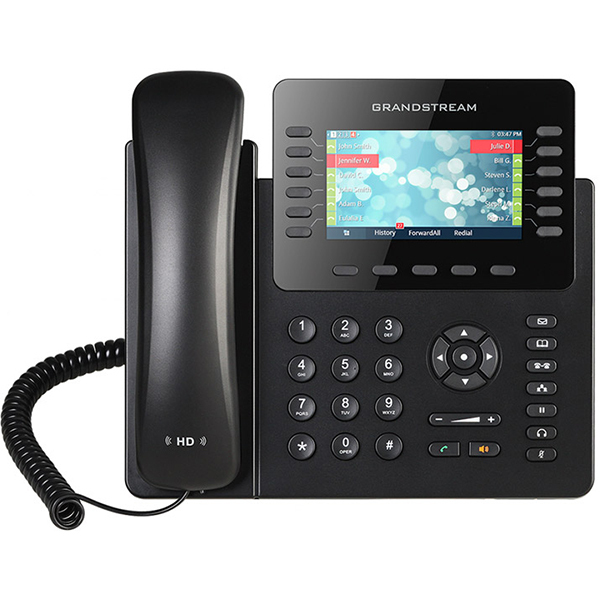 With more functions, lines and mobility, it provides users with the convenience of wireless communications whilst ‘on the go’, along with the widely accepted benefits of VoIP. 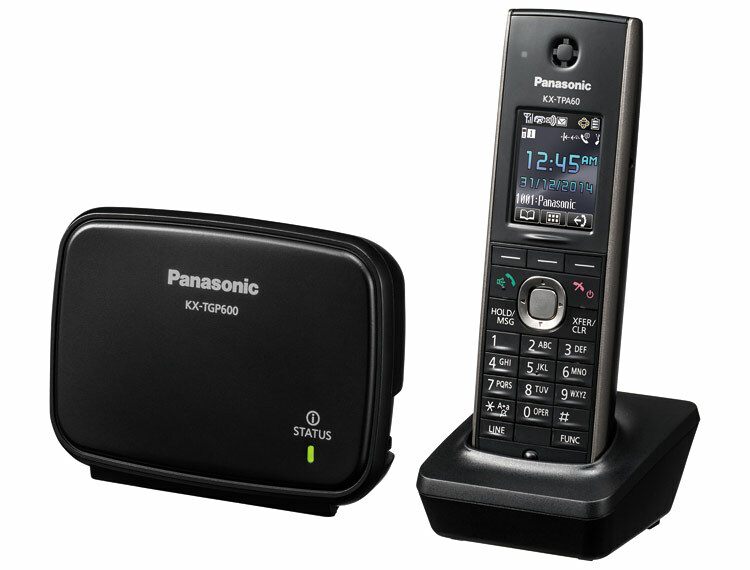 In addition the Yealink W56P delivers long talk time, high standby, superior speech quality and quick charging, making it the ideal cost-effective solution for small and medium-sized businesses.